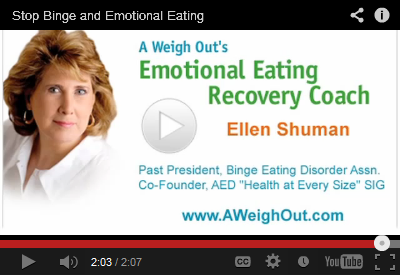 Learn How to Stop Binge Eating. Enter Main SiteDiscover what has been missing from everything else you have tried! "Most powerful catalyst for positive change I have encountered..."
Hope, purpose, passion…relief, a true end to emotional eating starts here now!